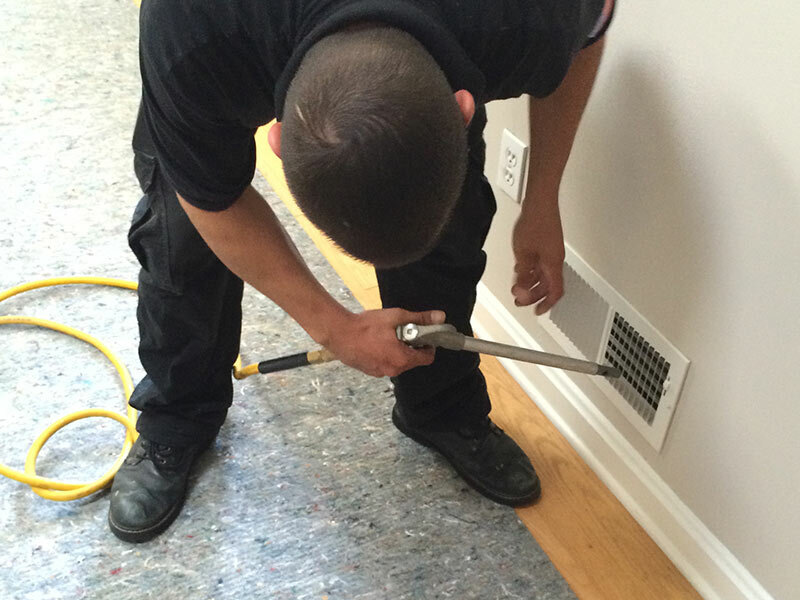 Carpet Cleaning San Dimas prides itself on providing the best possible results in professional carpet cleaning. All of our staff members are thoroughly trained and must clock in numerous hours on the job before they are promoted to cleaning crew positions. 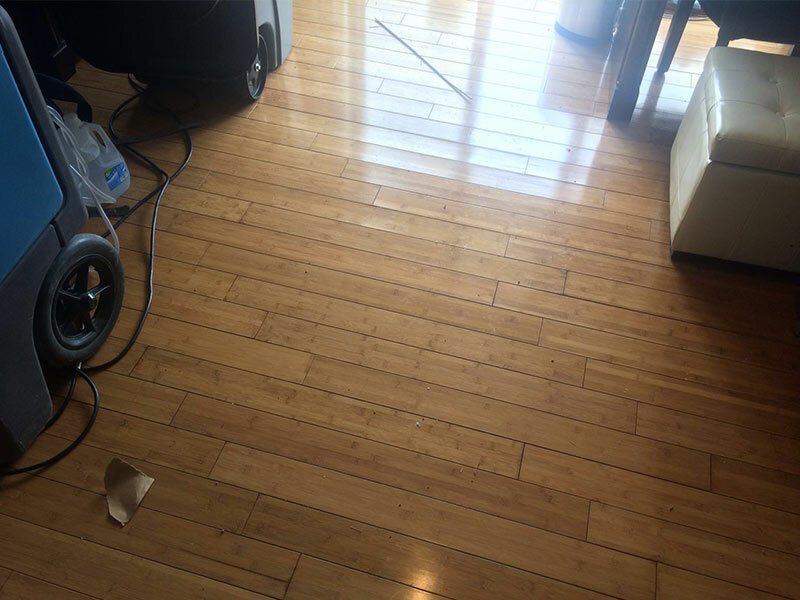 Cleaning crew leaders are responsible for everything that happens on cleaning day and will be in direct contact with you throughout the process. 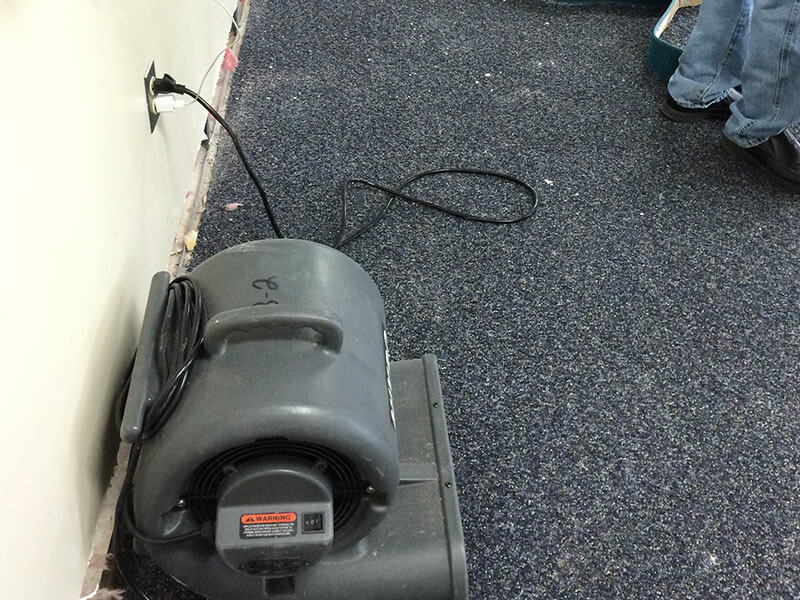 Carpet deep cleaning is an intense process that removes embedded dirt, debris, stains, and odors from carpet fibers. 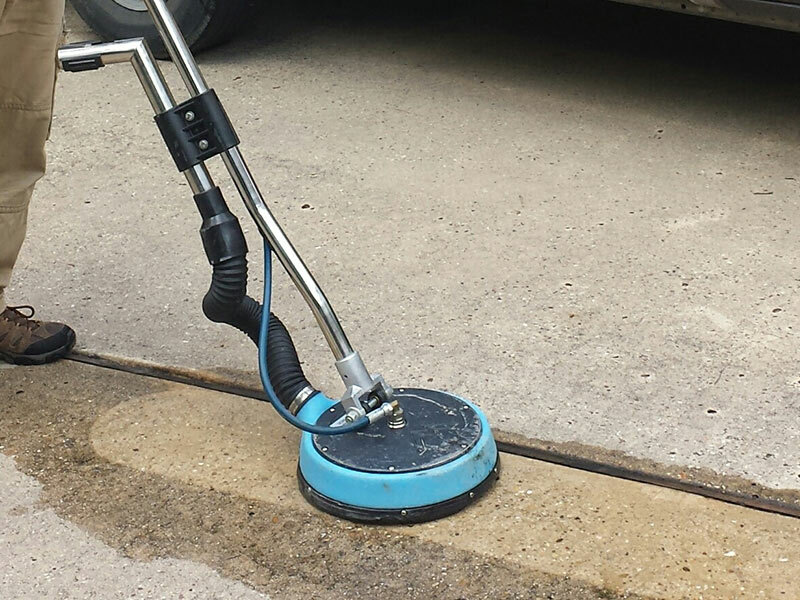 The most efficient - and safest - way to achieve this level of deep cleaning is through industrial grade, truck mounted carpet steam cleaning equipment. 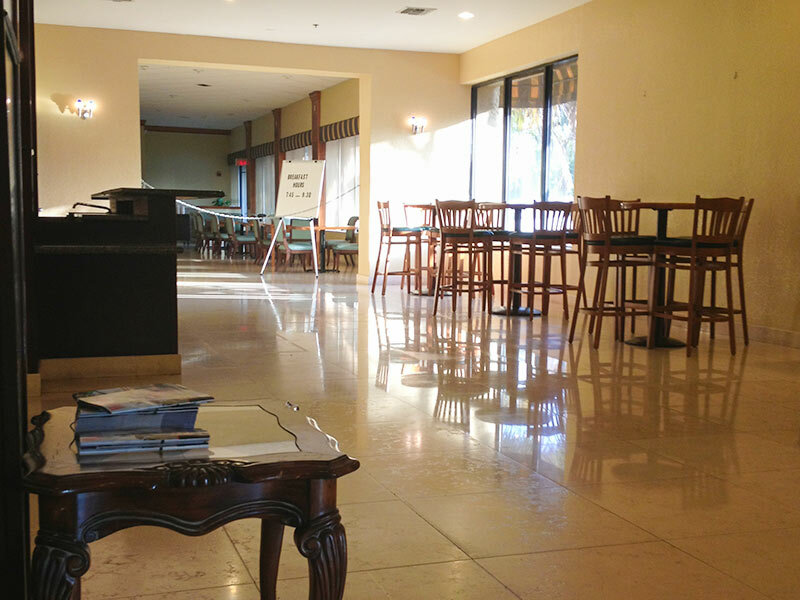 Carpet Cleaning San Dimas equipment is state of the art and uses green cleaning products only. 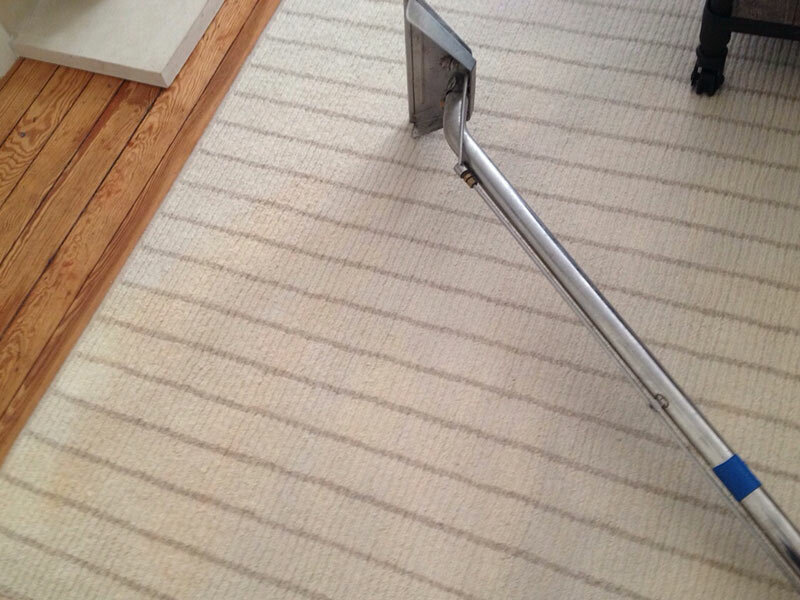 Carpets should be deep cleaned twice a year. This is the approximate amount of time a carpet can take in bacteria before it starts to let pathogens loose into the air. 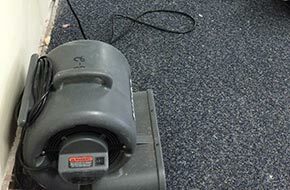 However, when carpets are installed in high-traffic businesses, food service or preparation areas, locations with animals or small children, or in areas frequented by people suffering from respiratory sensitivities such as asthma or allergy, more frequent steam cleaning sessions may be in order. This will help keep the spreading of airborne bacteria at bay. 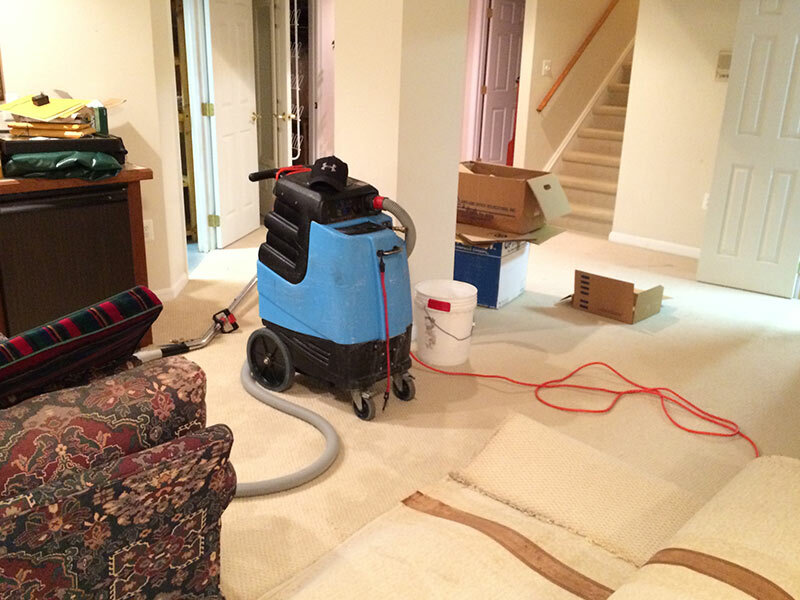 Carpet Cleaning San Dimas uses various well known methods of carpeting cleaning, however we are especially impressed with our steam cleaning equipment and think you will be too! This method uses a combination of moisture, cleaning solutions, pressure, and suction all at once, leaving behind no residue and only slight dampness. 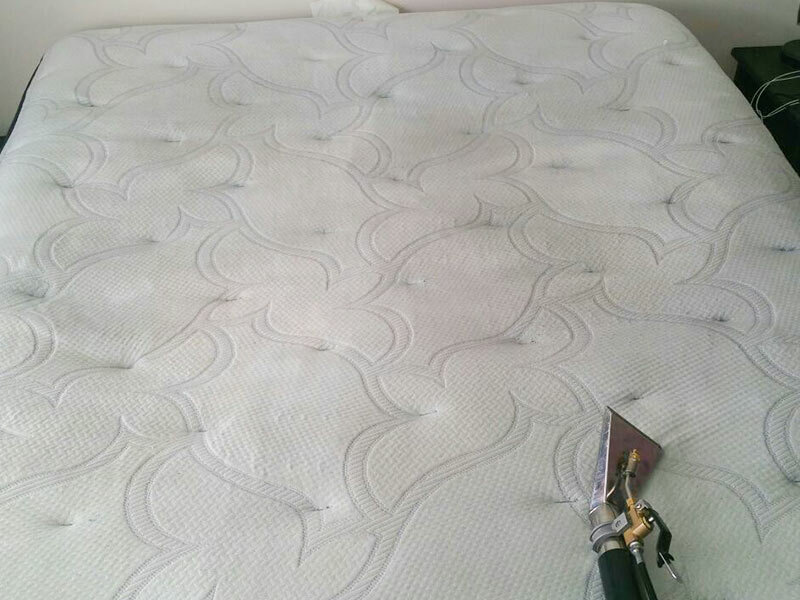 We encourage you to check out how our cleaning professionals can get any stain out of your carpet, rugs, AND upholstery with our steam cleaning machines! 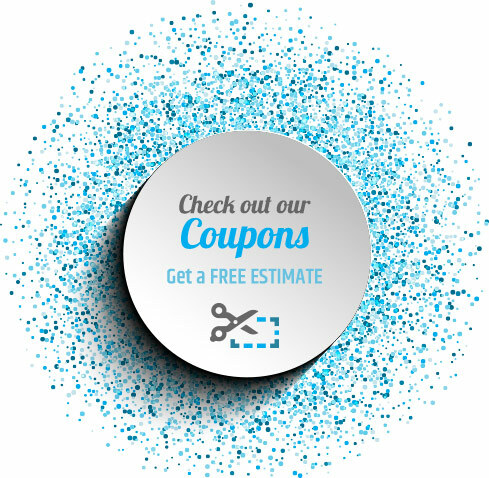 For more information on our carpet cleaning or to arrange for a free price estimate, please contact us today!